Every now and again I like to get real juvenile with my style, which is generally when places like Forever 21 come in handy... ladies and gentlemen, I present to you these patch jeans. 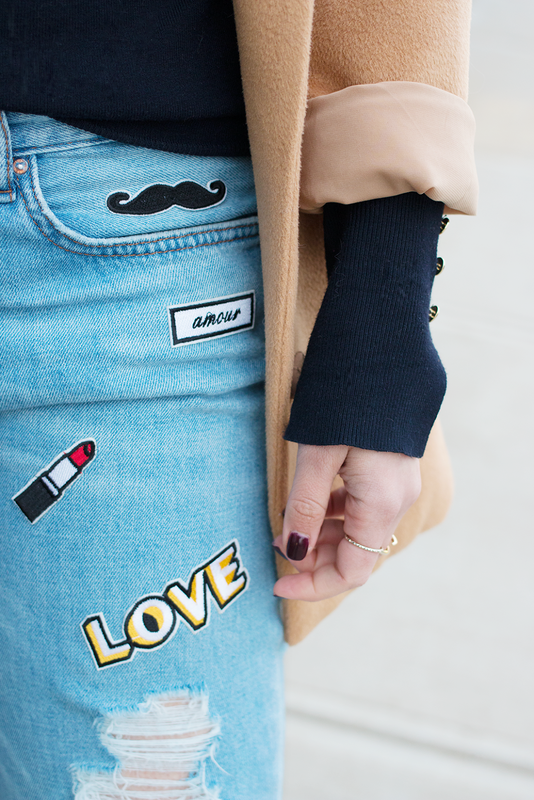 Lipstick, moustaches and all. The cut itself is vintage and the distressing is right up my street, but it's those patches that make the lyrics to "What's My Again?" ring through my ears. 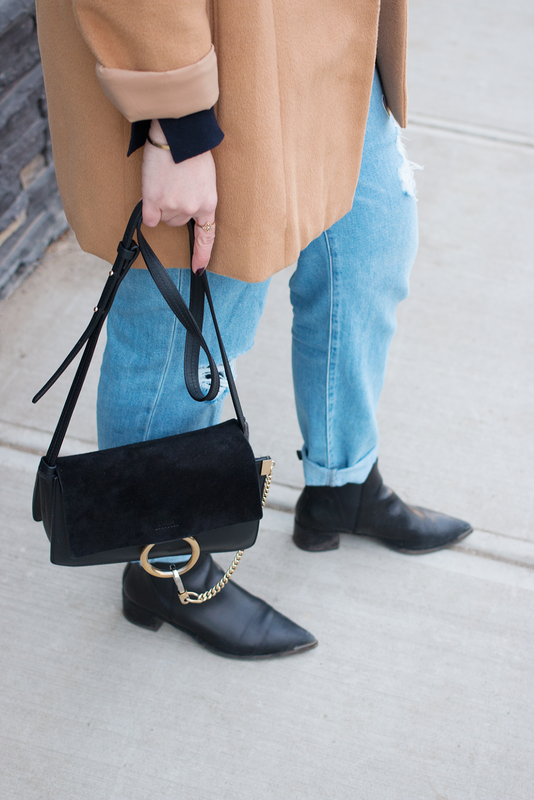 Luckily for me, there are always somber turtlenecks and camel coats take things down a notch... life's all about balance, right?